Book today with Jamie for your Premium Private 3 Hour Mini - Tour of Hong Kong | an intense, unmatched local experience. Most popular Tour | the Private 3 Hour Mini - Tour of Hong Kong. If you are short of time and are looking for a quick but comprehensive overview of Hong Kong OR you just want to see how Hong Konger’s live their daily lives then why not book one of my Private 3 hour Mini - Tours. 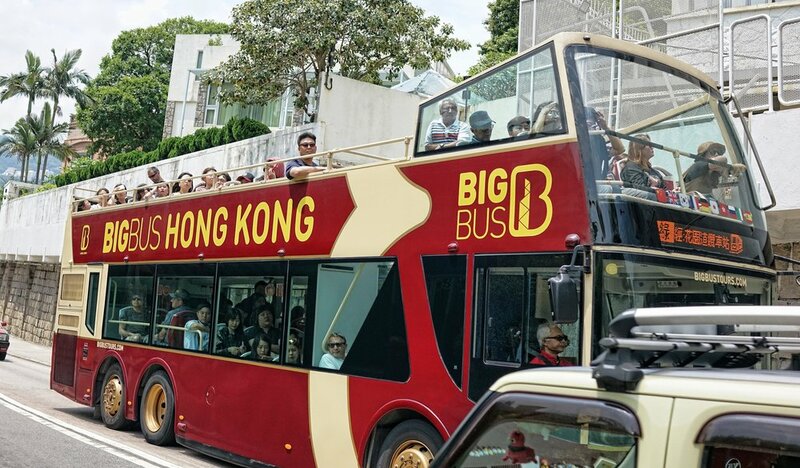 People use the Big Bus Company to get a quick overview of Hong Kong | my 3 hour Mini - Tour is a lot more intensive, educational and local. People who are in Hong Kong for 3, 4 or 5 days, on a budget and prefer to explore Hong Kong on their own BUT want an intense introduction to Hong Kong and a crash course on how to use our Public Transport…. 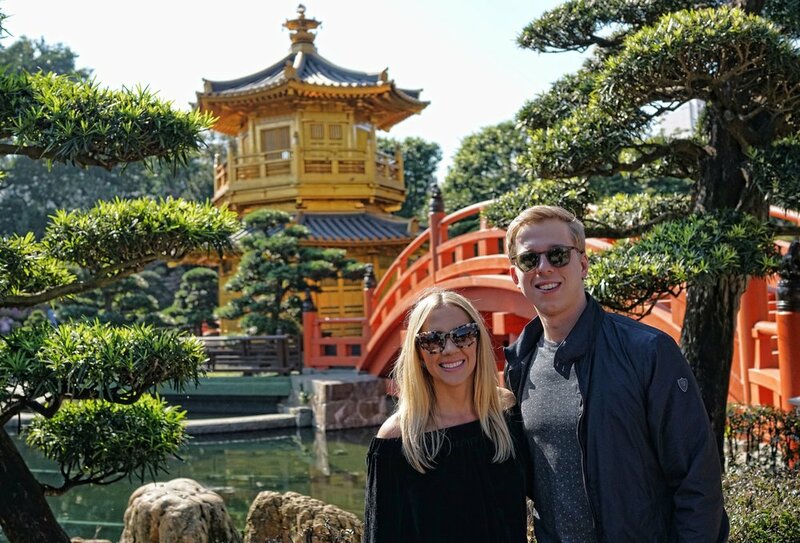 People who have a short layover in Hong Kong and are in transit | you would be amazed at what I can fit in with just a couple of hours to work with and a Mini - Tour with me is a lot better than hanging around the Airport! I have a lot of experience doing 3 hour Mini - Tours and we have many options in terms of the content of the tour, in general most people leave the itinerary to me | we can do an intense Hong Kong Overview or we can do very specific visits to neighbourhoods in Hong Kong for an unmatched local experience, we can do rich neighbourhoods or poor neighbourhoods or perhaps a middle class experience is more you thing …, in essence you will see how people in Hong Kong live their daily lives … oh and we walk and use Hong Kong’s famous Public Transport. I can handle special requests (as long they fit within the time parameters) | I have done well over 2,000 Private Tours since 2011 so I am experienced enough to work out an itinerary on the spot, I am not limited to 3 or 4 set itineraries, I believe in being flexible, we can discuss what you might want to do in advance or when we meet and the tour starting time is at your discretion. .. and on one of my 3 hour Mini - Tours of Hong Kong, after visiting my spot at Victoria Peak, we have time to walk to Pollack’s Path also at the Peak to view the iconic “Pink House” which sold in 2017 for US$410 Million! !